Jon Francisco grew up in Hermantown, Minnesota and has over 30 years of hockey experience. He played baseball, football, golf, soccer and hockey growing up. 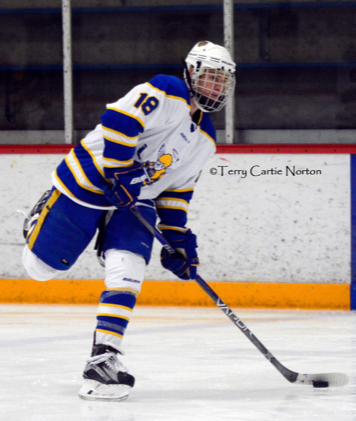 After playing Minnesota High School hockey for Hermantown, Jon moved on to play for the University of Minnesota-Duluth for four seasons. 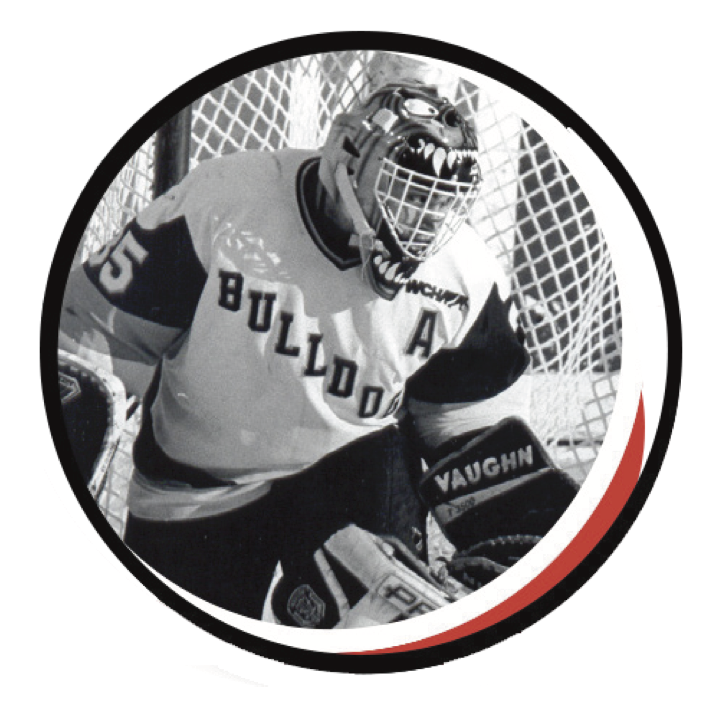 Following college, he played in the AHL, ECHL and UHL for 8 seasons. Jon has been coaching for over 15 years in various capacities and in multiple sports around the country. 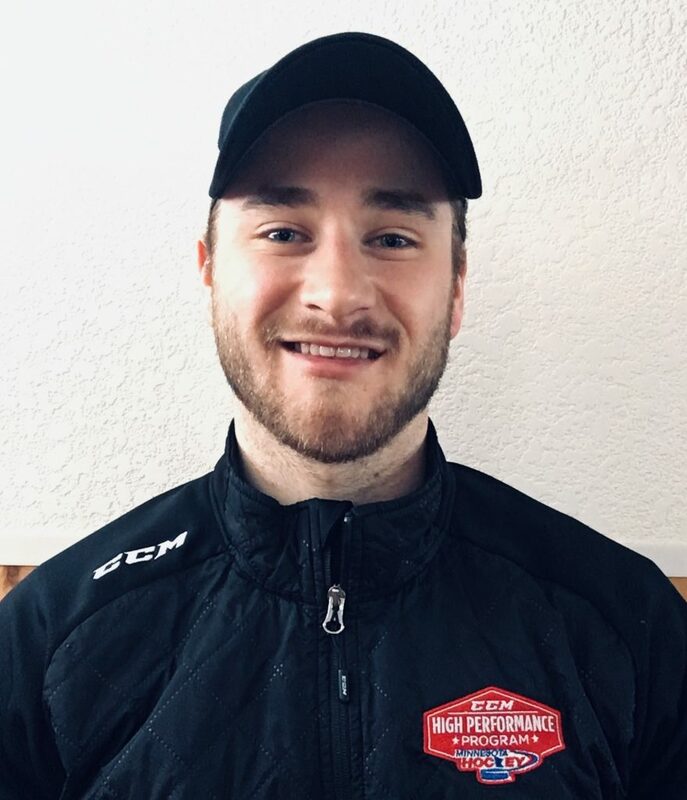 He has ran an on-ice and off-ice training facility, hockey combines, hockey camps as well as mentor players ranging from the youth level through the pro level. He has a passion for the game and to pass his knowledge on to the next generation of athletes. Jon believes that fundamentals are the building blocks of any sport. Once those are established, understanding a player’s personal strengths and weaknesses, patterns and success rates, a personal profile can be established. Creativity, speed, agility, power and knowledge of the game are then added to help create an environment of learning and fun. He continues to follow hockey at all levels and study the game. He believes the game has changed since he played and believes if your not willing to change with the times, understand the trends and the direction of the game, you are just teaching in the past. Jon fosters an environment of teaching, making mistakes, learning, hard work and having fun. He enjoys working with athletes, especially when the “light bulb” turns on.  Rick Francisco has over 60 years of hockey experience. He grew up playing multiple sports including, hockey, baseball, football and golf. Rick played football, hockey and baseball at Duluth Denfeld High School and evenually played hockey and baseball for the Bulldogs at the University of Minnesota-Duluth. He has worked numerous hockey camps throughout the Minnesota area. Rick spent 9 years as the Director of Player Development for the Hermantown Amateur Hockey Association developing and implementing drills, skill and coaching tactics. He has coached from the Mite level through High School. His players have included Jon Francisco, Patrick Andrews (current Hermantown High School head hockey coach) and numerous Hermantown Alumni. Rick has a passion for teaching the game of hockey. He believes the fundamental skills are the most important part of the game. Rick also believes that working hard and having fun can go hand-in-hand when taught properly. This not only creates better hockey players, but more importantly, better people. Nick was a three-year letter winner for the Buffalo Bison and a 2-year captain for his hockey club. He was recognized as an All-Conference player and named to the All-Section team as well as an alternate to the National Selects Program Festival. Although his playing career was cut short, Nick has been heavily involved in coaching and mentoring in Minnesota Hockey. 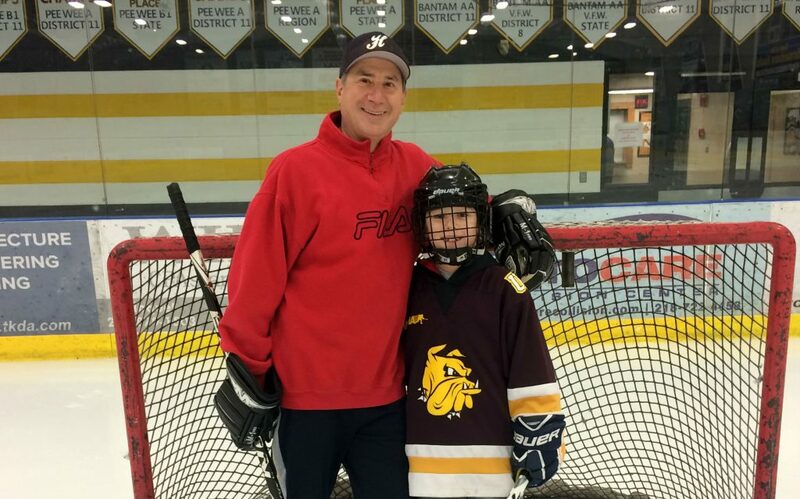 Nick has been instrumental in running UMD Bulldog Hockey camps, Minnesota Wild Learn to Play Programs, and other various camps and clinics throughout Minnesota on and off the ice. He holds the position for CEP Development in USA Hockey and had a brief coaching role with the National Development Program in 2015. Nick currently heads the Hermantown Pee-Wee AA team in Hermantown, the District 11 High Performance team and Northern Bantam Elite Team. In 2019 Nick was recognized as Coach of the Month in USA hockey. Click Here to view article. Away from hockey Hunter is an Independent Insurance Agent with Young & Associates Insurance. You can find Hunter outdoors mountain biking, running, hunting, fishing and being on the lake with friends and family.